Ronin Brand is a pretty solid company that has been reviewed on this site multiple times in the past. In fact, one of my first reviews ever was of the Ronin Brand Insignia gi (review here). 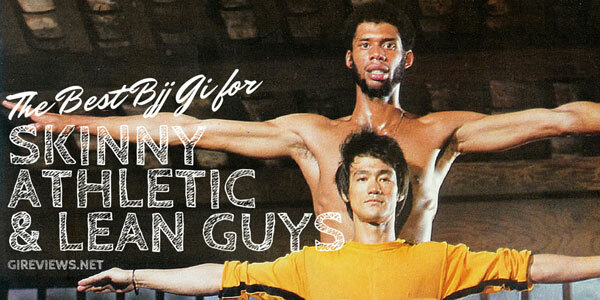 This review covers their latest offering, the Ronin Brand Rio Games BJJ gi. The fit and quality of this gi is fantastic. I’m personally not a big fan of the design and theme of the gi, but if you are, then this is a GREAT buy. 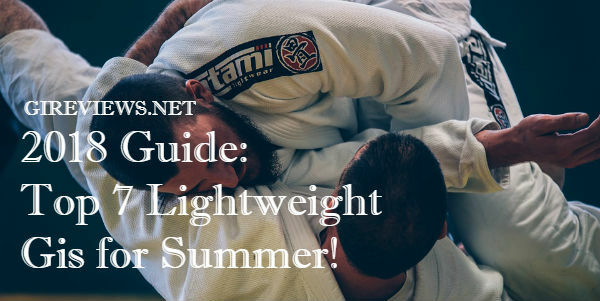 If you’re my size, around 6’1″ and 200lbs and you’re finding that most A3 gis just don’t fit you right, the A2L from Ronin Brand is the way to go. I have the A2L in both this gi and in the Ronin Brand Navy Samurai (review here) and absolutely love how it fits me. With that said, the Rio Games A2L trousers are cut larger than the Navy Samurai A2L. The Navy samurai measurements are in parenthesis for comparison. Please note, I always wash my gis on cold and hang dry them indoors so there was no noticeable shrinkage. 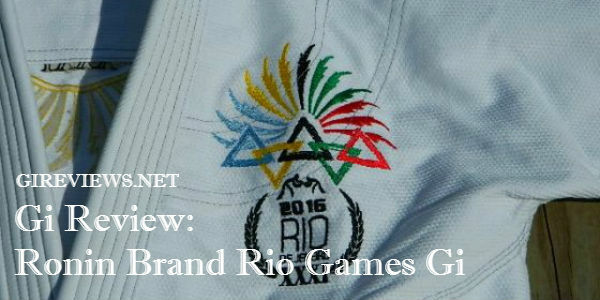 The design of the Ronin Brand Rio Games gi centers around Jiu Jitsu becoming a part of the Olympic Games in 2016. Personally, I disagree entirely with BJJ becoming an Olympic sport. Rather than re-write it here, here’s an entire article outlining point by point why I think it would be detrimental to have BJJ in the Olympics. With that said, the gi does do a good job with its intended goal. It has a very ‘Olympic’ feel to it and a very celebratory and Brazilian nature to it. The colors and the use of the triangle (an iconic BJJ image) instead of Olympic rings, lends itself toward that end as well. A small batch of gis had mis-spellings on them (Rio de Janeiro is spelled wrong), but were sold at a discount and acknowledged by Ronin Brand. It always bothers me when a company makes a glowing error (not naming names here) in their gi and then refuses to even acknowledge it exists. Ronin really respected their customer base by telling them ahead of time and I would count it as a win for them. Overall, the theme is solid throughout and while the design is very busy (which I usually like), the combination of the artwork covering a very large majority of the gi just hits me the wrong way. I think that Ronin’s Samurai, 5 Boroughs, and Ronin Legacy gis blow this design out of the water. The jacket is made of 450gsm pearl weave and the collar is made of EVA foam and covered with the same cotton as the pants. The jacket is incredibly well stitched and features a dark grey contrast stitching as well as very high quality embroidery. The entire jacket is fully reinforced at all critical areas and features no specialty seam tape. All reinforcements flow well with the gi and none of the taping is scratchy. The Ronin Brand Rio Games gi comes with canvas cotton pants that are a bit different from the pants on the Ronin Navy Samurai that I reviewed previously. One of the cooler features of the pants are the 4 grey belt loops and the Olympic center loop that may help to keep the pants tied. As with the Ronin Brand Navy Samurai, the Rio Games gi’s trousers are reinforced a staggering 6 times along the bottom cuff and a stretchy rope drawstring. Because of the fit, this gi was a pleasure to roll in. I didn’t experience any scratchiness and did not experience any undue shifting on the gi while training. Also, if you’re into the message that the gi promotes, it makes for a really cool talking point. I noticed a lot of discussion starting once I started wearing the gi regularly to class. So despite my reservations about the design of the gi (not my style, at all), the fit and quality is fantastic. I feel like this design was a large departure from the other designs that I’ve seen from them and while I love brands trying new things, I can’t help but feel like this gi showed Ronin’s awesome quality, but missed the mark a bit in the design department. I’m really looking forward to what Ronin Brand does next because as their designs continue to get better and better (minus this offering), their mix of incredible quality plus design will really put them ahead of other gis out there. Also, I’d like to applaud them for selling this gi at $130 (mis-spelled) and $165 (correct spelling) when I feel like a few other brands out there are charging nearly $200 for gis that are not as nice as Ronin Brand’s. 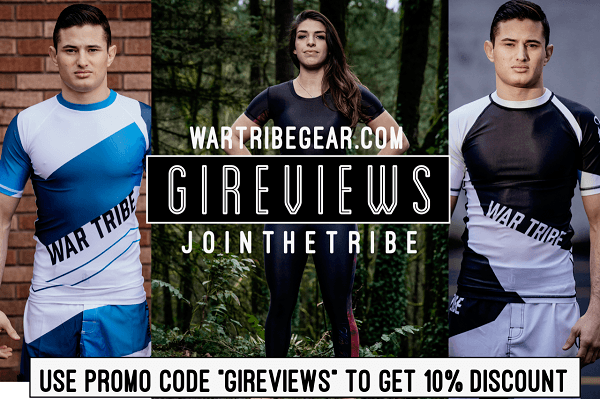 It’s also worth checking out Manny Vega’s review over at Jiu Jitsu Sweep! 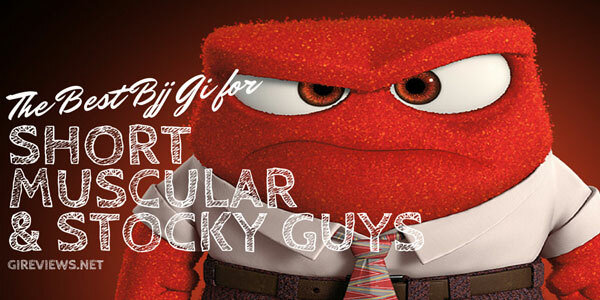 Get the latest BJJ gis at Amazon now! What do you think of the Ronin Brand Rio Games gi? Do you own one? Leave us a comment below and let us know what you think!